Euro House Roman Bianco / 20"x20"
Roman series is a captivating travertine recreation. 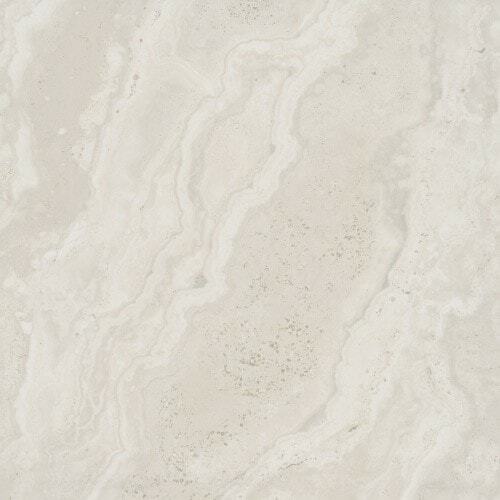 HD Ink Jet technology allows for a realistic interpretation of this classic stone. Available in three beautiful colors, Roman is a flexible option for all residential and commercial interiors.